Stephen joined the ACA-UK Board in October 2013, assisting Jody Hardy with the Directory. In September 2014 he took on the role of coordinating the ACA-UK’s events, alongside Thomas Trautmann and Deborah Shaw. 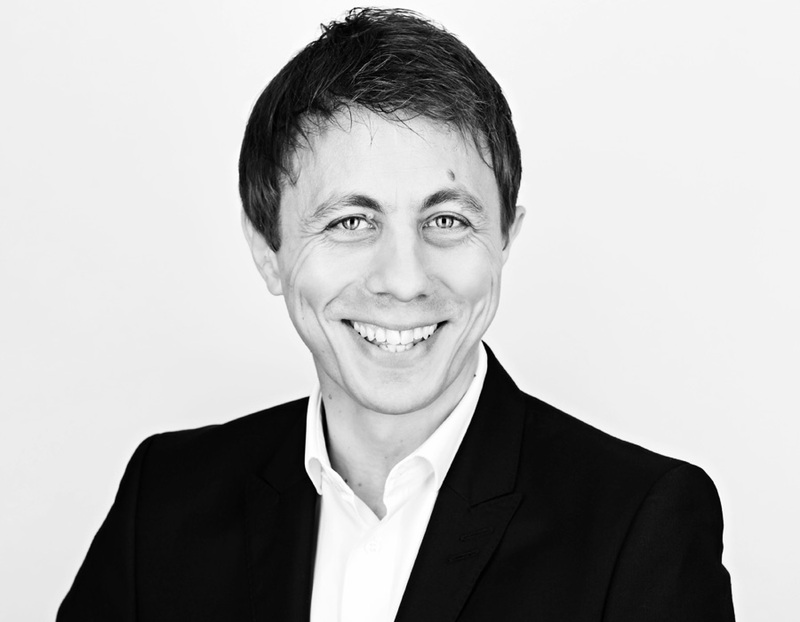 Stephen initially worked at a London based PR agency as part PA and part chauffeur before moving over to work with a leading fashion retailer. Stephen now works in a private capacity for International talent and VIPs when they come over to the UK. Having worked with Royal Families and many well known faces in the music world he uses his connections to help others within the ACA-UK. In 2014 he became Vice President and succeeded Thomas Trautmann as President in September 2015.